It's finally Spring! Even though the wind chill is 25 today, the sun is out and the snow has melted. 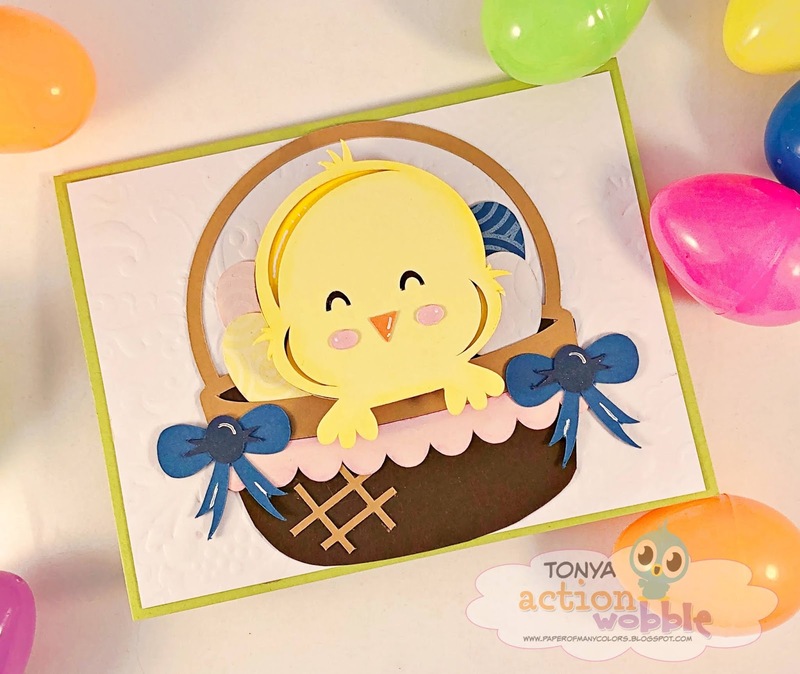 And that mean Spring & Easter cards. I used Miss Kate's Easter Chick in Basket. 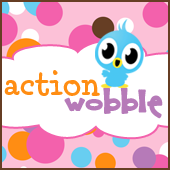 The chick is on an Action Wobble. Head over to my blog to get the details of my card and to see the cute chick in action.